Uttar Pradesh is a severely energy-starved state. As of May 2018, only 63 per cent of the households in the state were connected to the electricity grid. The situation is worse in rural areas where the electrification ratio is 57 per cent. Even for the connected households, the power supplied is for limited hours, especially lacking during peak demand hours - morning and evening. Mini-grid systems have emerged as a solution for the acute energy poverty in Uttar Pradesh, where it can provide electricity access to a large number of households. At present, there are about 1,850 mini-grid systems operating in the state with aggregate capacity of 3 MW, and the government’s target is to increase this to 10 MW. Most of these are privately developed, backed by a mix of investors – impact investors, CSR money from Indian companies and even commercial funds. The Uttar Pradesh government, aware of these issues of high tariffs and limited supply, introduced the state mini-grid policy in February 2016. The aim was to encourage development of a financially viable industry that provides affordable power for a minimum number of hours. However, the policy has been a letdown – till date not a single developer appears to have availed the state subsidy or is operating a project under its ambit. Centre for Science and Environment (CSE) has worked extensively with mini grid policy, pan India. 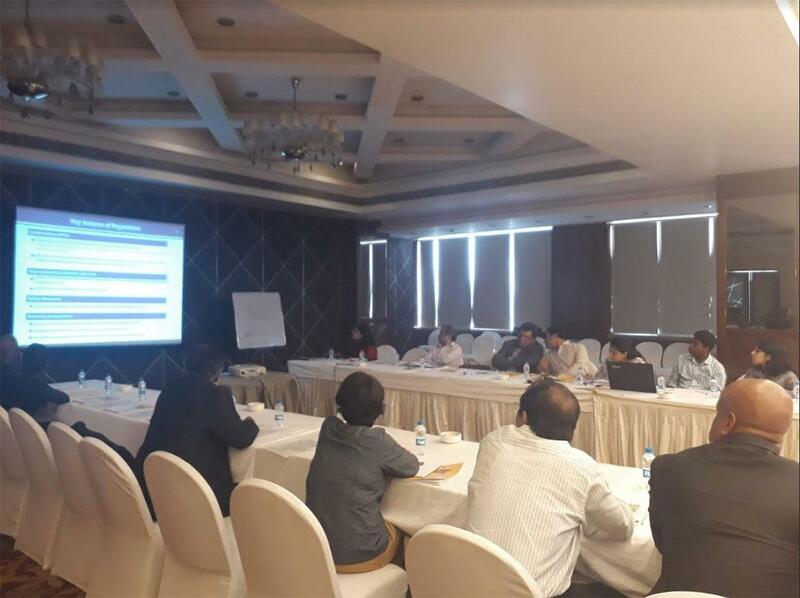 To advance this work, CSE recently conducted a study in Uttar Pradesh, where it studied the progress made under the UP state mini grid policy. The conclusions have been summarized in a report titled "Mini-grids in Uttar Pradesh: Policy Lessons". 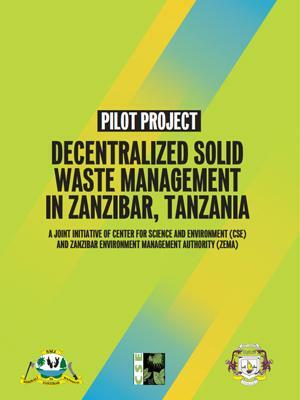 CSE will release the report at a round-table meeting. The round table event will be attended by representatives from the various energy departments, renewable energy development agencies, DISCOMs (from Uttar Pradesh, Bihar and Jharkhand); mini-grid developers and investors; think-tanks and local advocacy groups. To discuss the electricity access challenges prevalent in rural India; and the role of mini-grids can play to alleviate it. 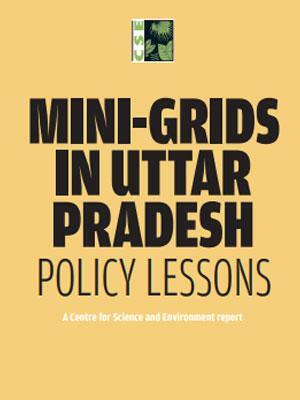 To analyse Uttar Pradesh's mini-grid policy and its impact. To determine the role of mini-grids as grid connectivity improves under SAUBHAGYA. To establish ways to improve affordability and service standards of power supplied via mini-grid systems.